Iforium are delighted to confirm our attendance at SiGMA 2017 in Malta. 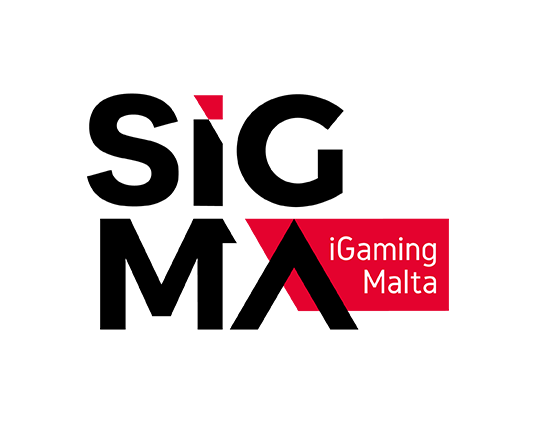 The Summit of iGaming Malta (SiGMA) is being held at the Malta Fairs & Conventions Centre from November 22nd until November 25th 2017. If you are attending SiGMA and would like to arrange a meeting with Iforium to learn more about our Gameflex casino aggregation platform then please contact us today. 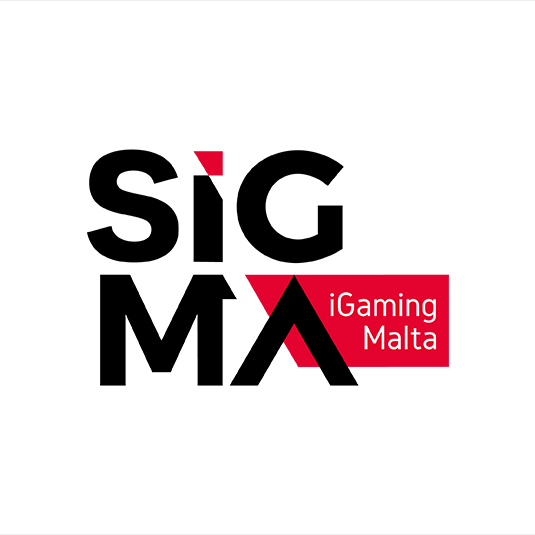 For further information on SiGMA 2017 in Malta please visit the official site here https://maltaigamingsummit.com/.